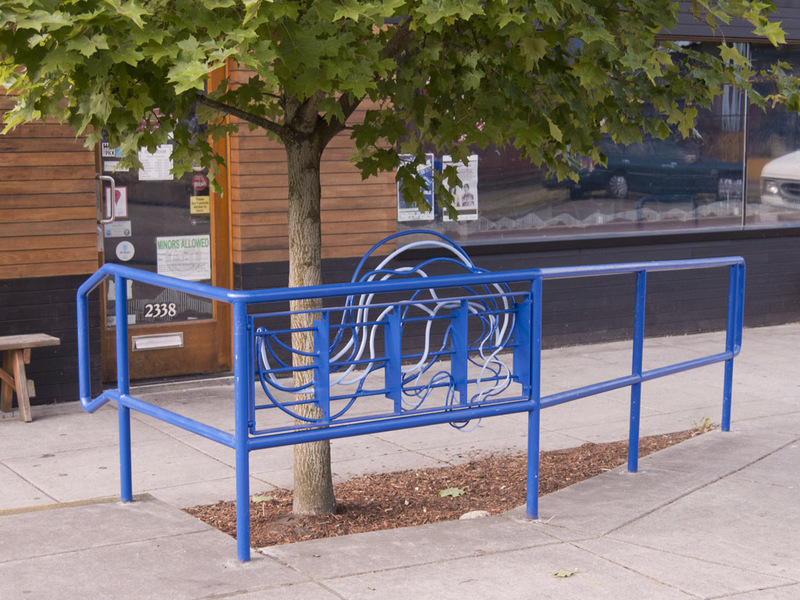 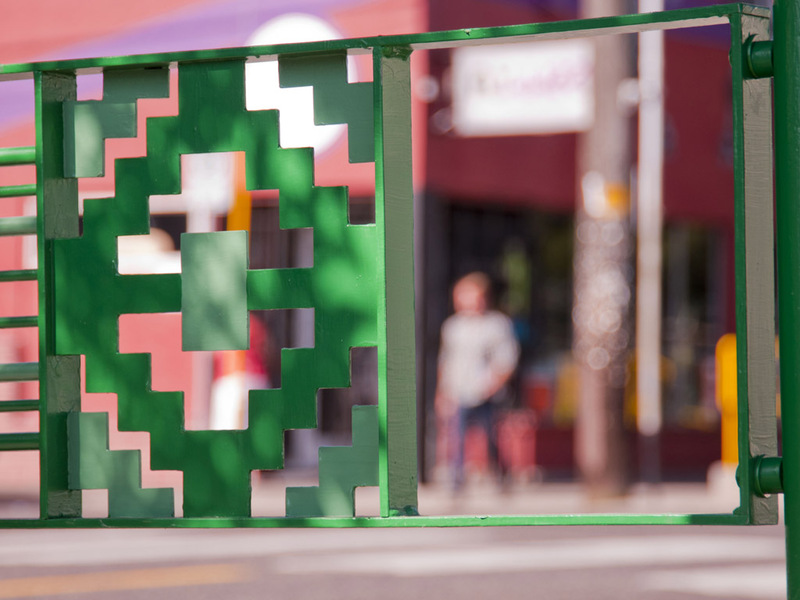 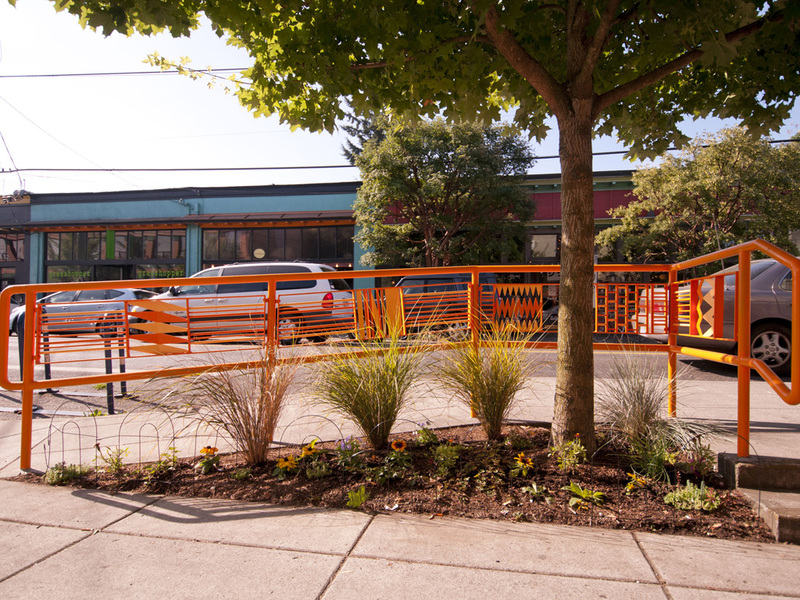 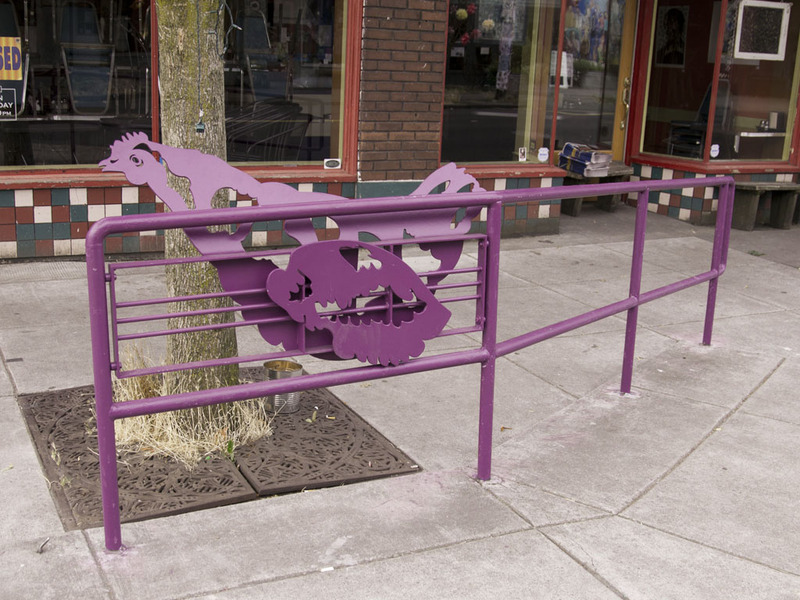 Working with the Alberta Arts District, we created a series of sculptures that progress chromatically and thematically along Alberta Street in Portland, OR. 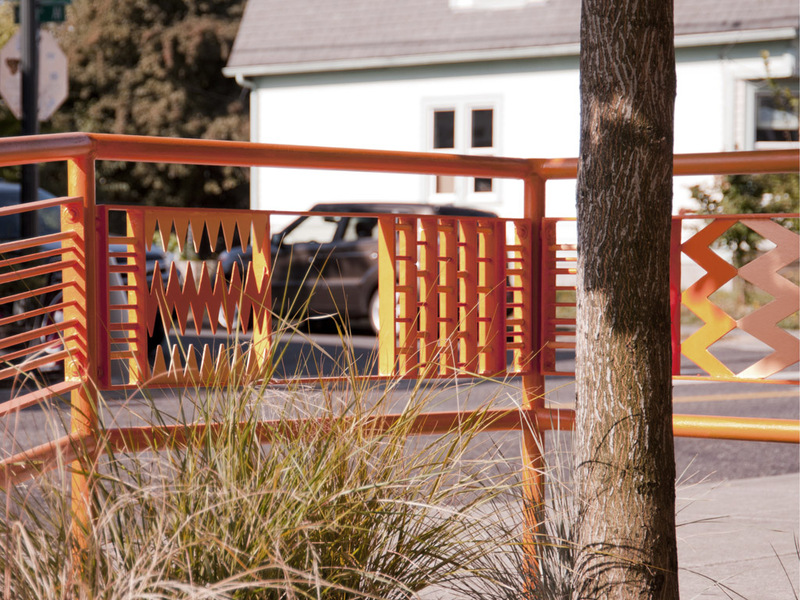 Graphic patterns interweave with lyrical sculptural Glyphs, celebrating distinct intersections through symbol and color. 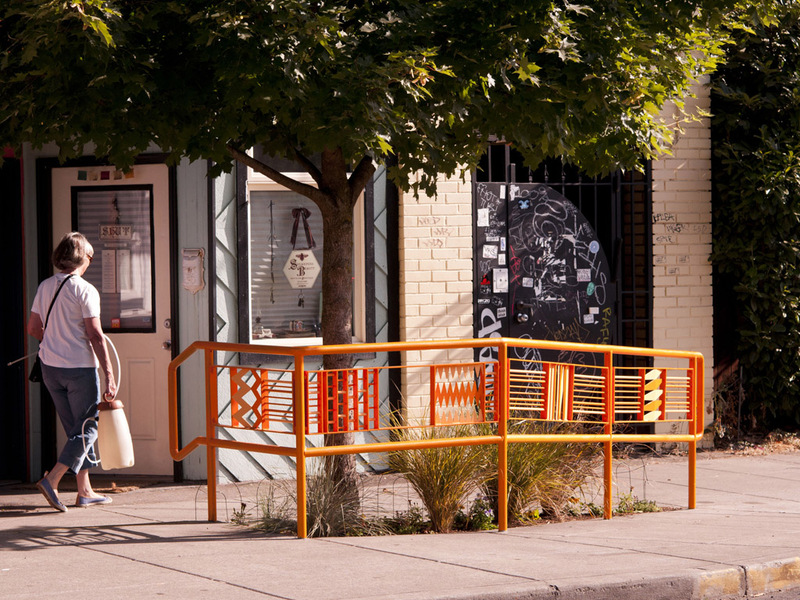 The graphic patterns, inspired by woven Kente cloth, serve as a metaphor for the urban fabric of the neighborhood. 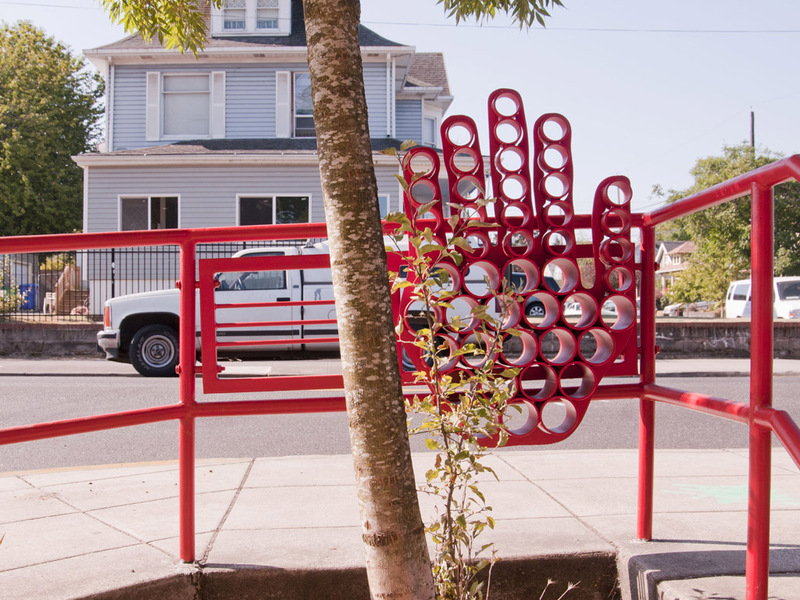 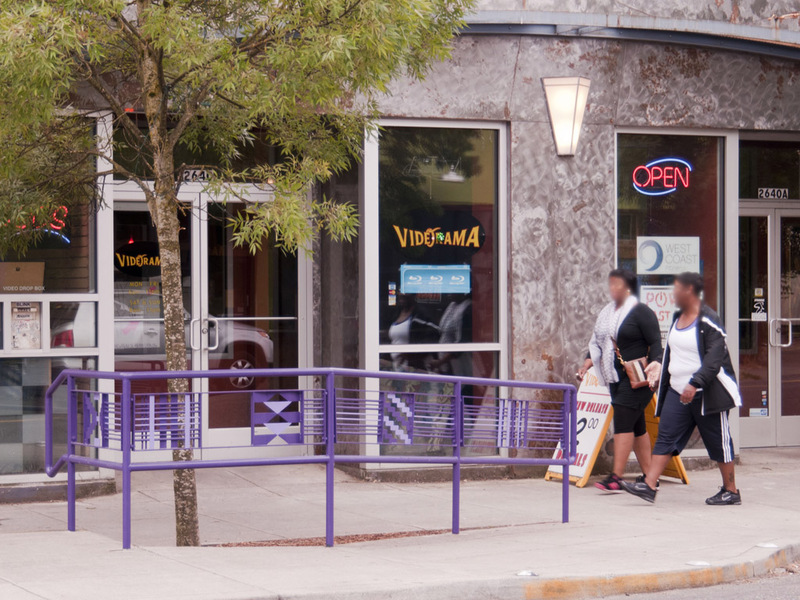 Lyrical “Glyphs” reference the area’s cultural history with images of hair, beads, urban farming, and a welcoming hand. 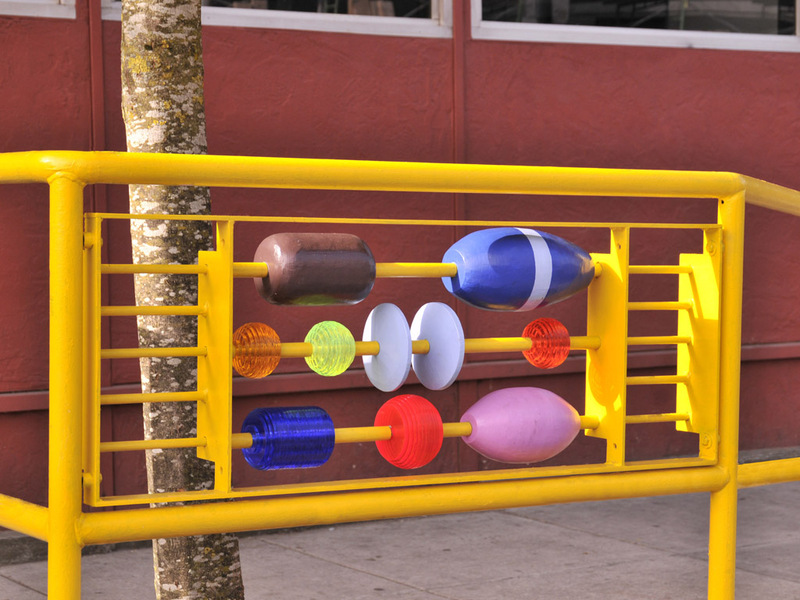 Each of the seven installations is a variation of the visible spectrum, symbolizing chakras, or energetic nodes, in the community.